Sommerfeldt is a specialty manufacturer of scale catenary products. Sommerfeldt's line include catenary systems in HO and N from Germany, Switzerland, France, Belgium, the Netherlands and Italy. Every item is finely detailed from the catenary tensioning masts to intricate tower masts. 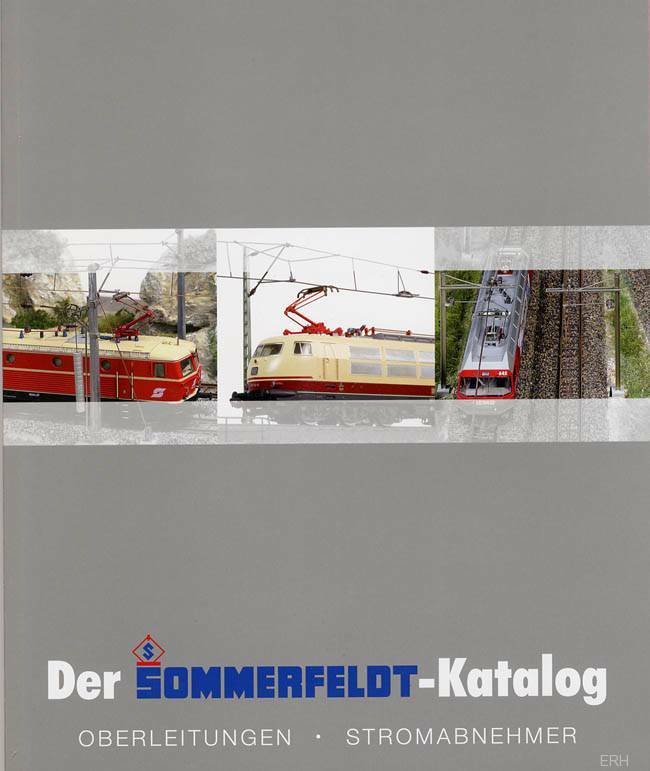 Sommerfeldt also makes a line of replacement or prototypically correct pantographs for all your electric locomotives. NEW! 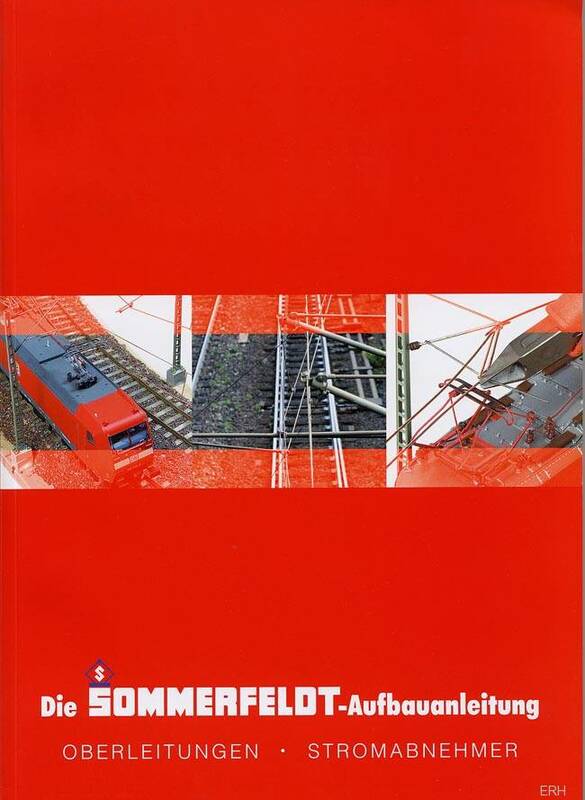 SOMMERFELDT Overhead Instruction Booklet in German and ENGLISH!